Does mum really want an appliance as a Mother's Day gift? 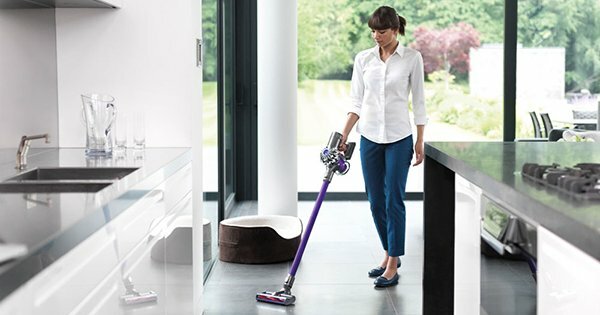 Does mum really want an appliance as a Mother’s Day gift? It’s been a feisty debate amongst the Babyology team for quite a while now – would you be happy to receive an appliance as a gift for Mother’s Day or are plug-in kitchen and laundry presents the absolute pits? Our team is divided so we took the question to you, our readers. Plenty of our Babyologists agree that appliances should not be gifts, especially if you are simply replacing a broken one. As one of our readers, Tamsyn N Anatoliy Kontsedaylo, puts it, “if it’s an appliance that is necessary for the functioning of a home then it should come out of the budget for home maintenance- not a gift to mum!”. However, if you were to receive an appliance, which ones would be the best? Here are the top ten choices. Leanne Farrell tells us that she’ll take “an electric wok please. A big 7.5 litre one”. Simple, yet practical and many of our mums concur that an electric wok or frying pan would be a great surprise. There are not many smells that beat the delicious aroma of bread baking. Reader Heather Stoddart echoes this thought. “A bread maker would be amazing,” she writes, with many other readers agreeing. Fresh homemade bread whenever you want, without having to make a trip to the bakery, is a definite bonus. Sandra d’Amato is all for kitchen appliances as Mother’s Day gifts, especially if it’s “anything that makes life easier”. Slow cookers are quite high up on the list. They are easy to use and a simple alternative to take away. When you walk in the door at the end of a busy day, the kitchen smells delicious and dinner is ready to go. Reader Kyra Tyler-Whiteman writes that appliances are okay as gifts, “but it has to be something that benefits me, not them.” Many mums would love the chance to whip up icy treats with their very own ice cream maker. A blender is the one appliance that gets used in our household every morning. It’s one of the only ways I can sneak fruits and veggies into my kids’ “milkshakes”. Plenty of mummies agree that a blender for Mother’s Day would be divine. A food processor is a dream appliance for many mums. It makes food preparation so much easier and also provides an efficient way to eat more healthily. 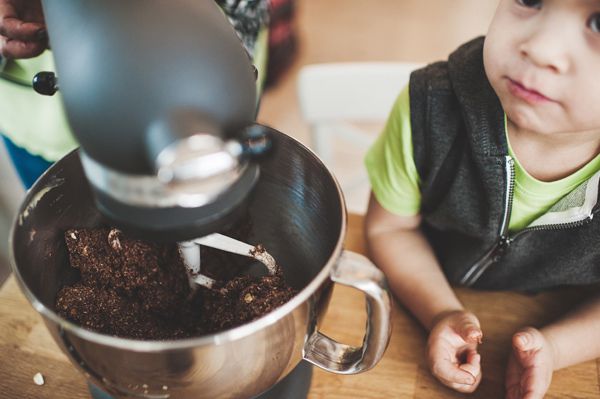 Robyn Newton is one of the many mums who agree that a Kitchenaid Mixer would be the perfect companion for Mother’s Day, especially for those who enjoy whipping up deliciously easy treats for their families. “I would have the new Kitchenaid Mixer in the red please”. 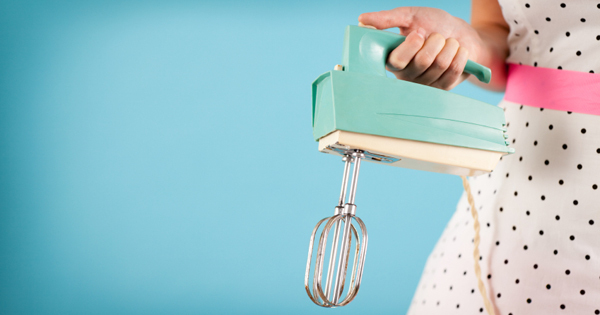 The Kitchenaid Mixer was mentioned quite a few times, but any cake mixer or mix master would be appreciated. Another Babyologist, Winlove S Maboloc, writes: “I’d love a coffee maker, because I’m a coffee lover.” Amen sista. Every mum should have a high-quality coffee machine. I used to drink instant in the morning, but now that I own a coffee machine I will never go back. The entire coffee drinking experience is enhanced with a coffee machine, everything from grinding the beans to frothing the milk. All hail the Thermie! 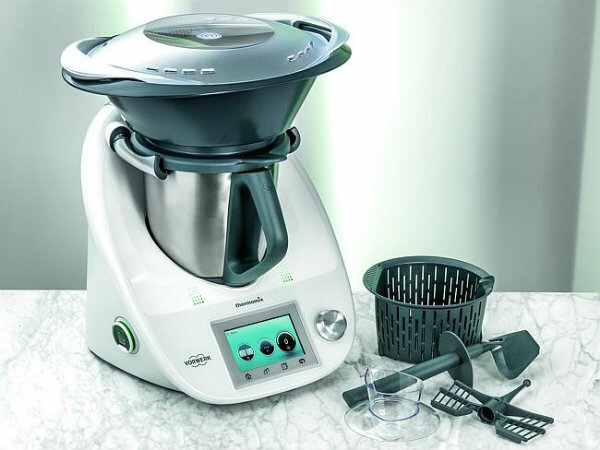 The obvious winner in terms of kitchen gift appliances is the always-popular Thermomix. Yes, it comes with a hefty price tag, around the $2000 mark, but it is also the closest thing to having your own personal chef (or so I’ve been told). Husbands, partners and children – are you taking notes?